So chances are, you probably have a frugal friend. Or, you probably ARE a frugal friend. Do you struggle with coming up with gift ideas for them? I mean, they may not need or want much. Which makes them incredibly hard to buy for. I know because I’m definitely that frugal friend. 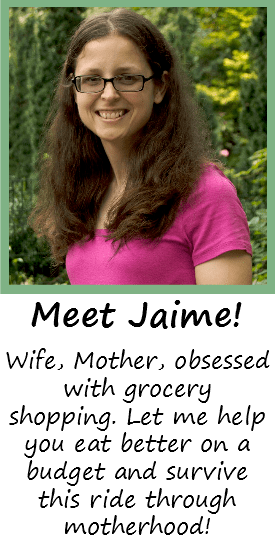 Today I’m giving you some insights on thrifty shoppers, and what’s really going on in our heads- what we really want and what we’ll actually use. Because you know some gifts just sit and are never even opened. Here’s the secret: We like practical gifts. We like things that we can use every day, or every week. Things that have a function, that won’t take up a lot of space. Things that we may not buy for ourselves. Wouldn’t it be great if a gift you bought actually got used? Here are ten gift ideas for the thrifty shopper. Chances are, you know at least one of these will appeal to that special person on your list. 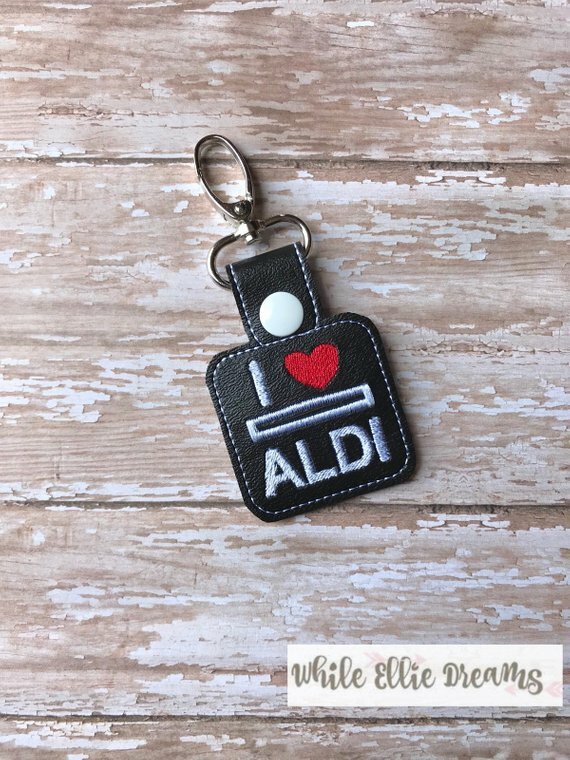 A quarter holder for Aldi is a must-have if you shop at Aldi frequently. How many times have you gone and realized you have no quarter? This quarter holder attaches to your keychain so it’s always with you, and it helps that these are really cute! I have one for myself and I can’t tell you enough how convenient they are. If you or a friend are any kind of thrifty, you’ve probably used a coupon at some point. Maybe not extreme, but you like to use them every so often. 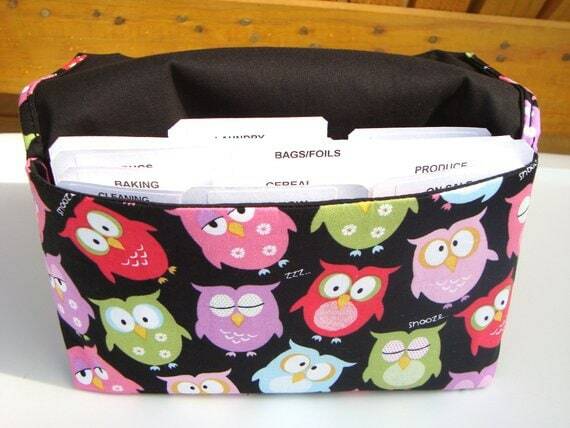 A coupon organizer is an awesome gift for someone who needs to keep organized. Especially if it has a cute design! These ones from GrandmasLittleLilly are adorable and come with labels as well. Rhonda has also offered a 10% discount when you use the code Lilly30 ! 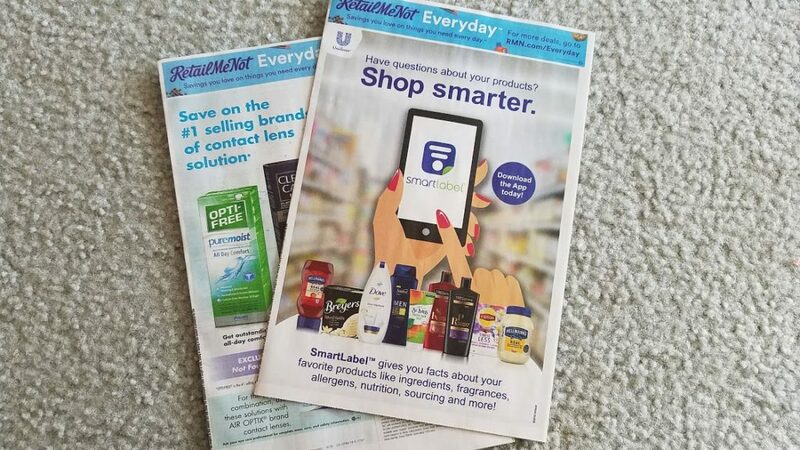 If someone you know is into couponing and you’d like to bless her with a few months (or a year’s) subscription to a newspaper, she’ll receive coupon inserts every Sunday. Some of those coupons can’t be found online! Does anyone else have trouble with using plastic grocery bags at Aldi? Maybe I try to fit too many items into each bag, because they end up tearing pretty quickly. I love re-usable shopping bags because they’re super sturdy. And the nice designs don’t hurt, either! 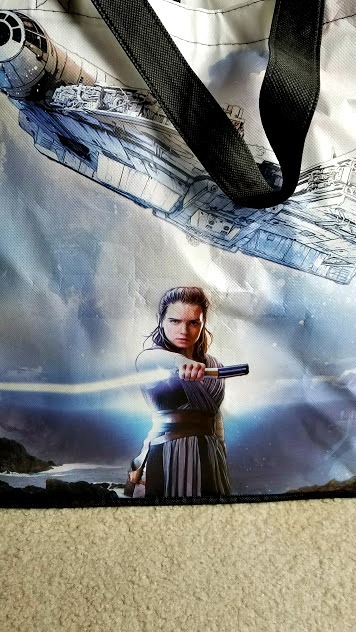 I found this Star Wars one at a Publix while I was on vacation in Florida and it’s definitely my favorite. 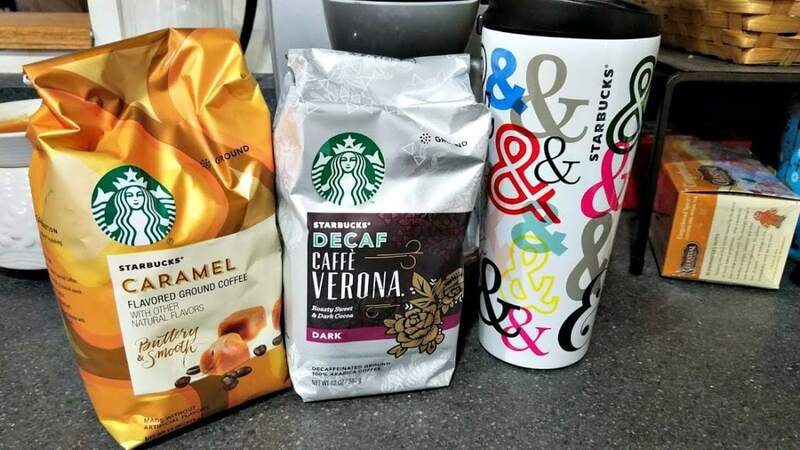 Let’s face it- I’m a Starbucks addict. You probably know someone as well. 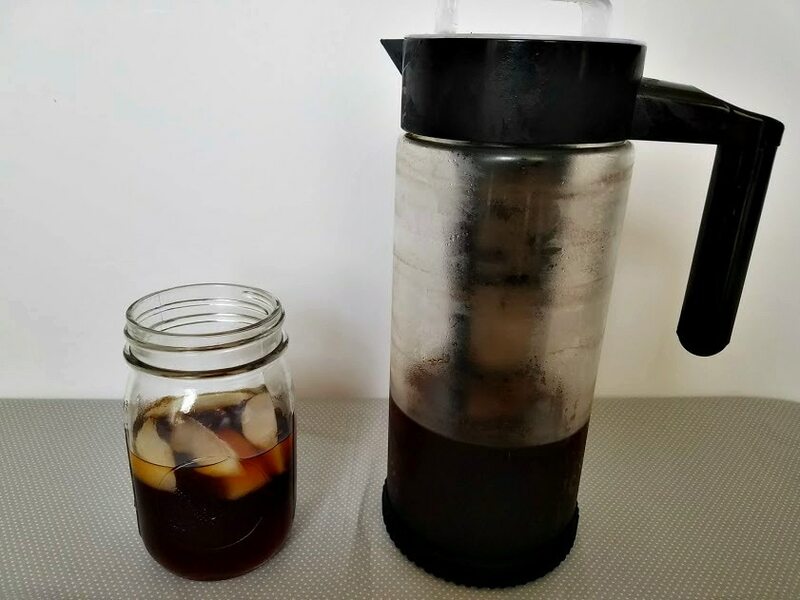 Why not give them the gift of making their own cold brew at home for a fraction of the cost? This particular cold brew maker will make between 4-5 cups of iced coffee. My favorite drink is a cup of cold brew, a half cup of whole milk, and some chocolate syrup. A homemade iced mocha to get me through the afternoon! 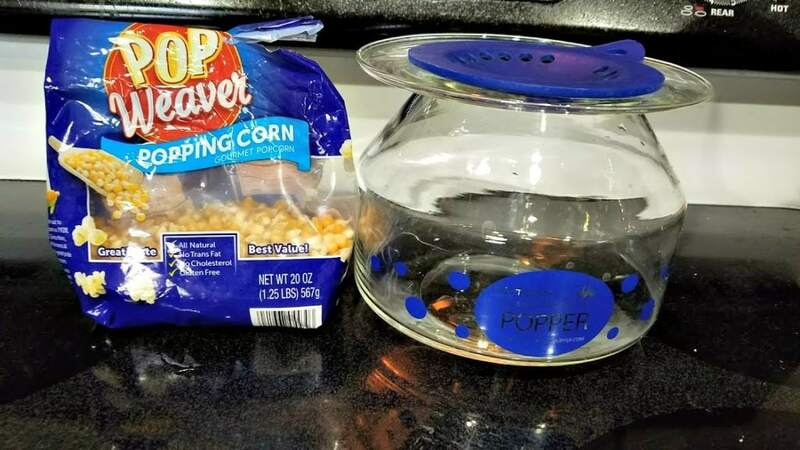 You won’t know you need a glass popcorn popper until you try it for the first time. Seriously. The microwave bags of popcorn are convenient but expensive. Go to Aldi or Dollar Tree and buy a bag of popcorn kernels for a dollar and you have like 17 servings. If all else fails, gift cards will work just fine. Your thrifty friend may not like treating herself frequently because of cost, so a gift card to Starbucks or Panera Bread would probably go over very well! Once I started getting involved in small groups at church, I realized food was always involved and I had no way of transporting my hot food. 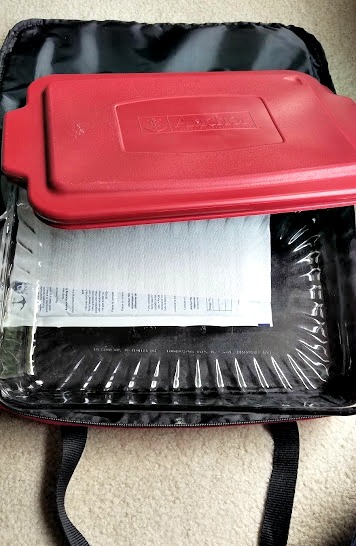 A casserole carrier is a super practical gift for a friend who loves to cook or deliver meals to new moms or someone in need. I actually use mine every couple weeks, and it keeps whatever I bake nice and hot, even within an hour of baking. I get it- we’re moms. We don’t always have time to sit and drink coffee when there are kids to be dropped off, playdates to go to, etc. Travel mugs are amazing because they tend to keep your coffee hot a lot longer. I’m a huge fan of my Starbucks mug because it’s steel, and seriously keeps my coffee hot for 2-3 hours. The designs are super cute too, and make me want to start a collection. Did you know you can actually gift a Kindle Unlimited plan? If someone you know (especially a mom) loves to read but is also on the go a lot, Kindle Unlimited is perfect. You can choose from thousands of e-books and audiobooks, including fiction, cookbooks, and self-help books. Plus, you can read them on the free Kindle app right on your phone! Some of my favorite e-books include “The 12-Week Year”, “Say Goodbye to Survival Mode”, and “How to Blog For Profit Without Selling Your Soul”. If this sounds like an awesome gift for yourself as well, sign up for a 30-day free trial of Kindle Unlimited to see if it’s a good fit! 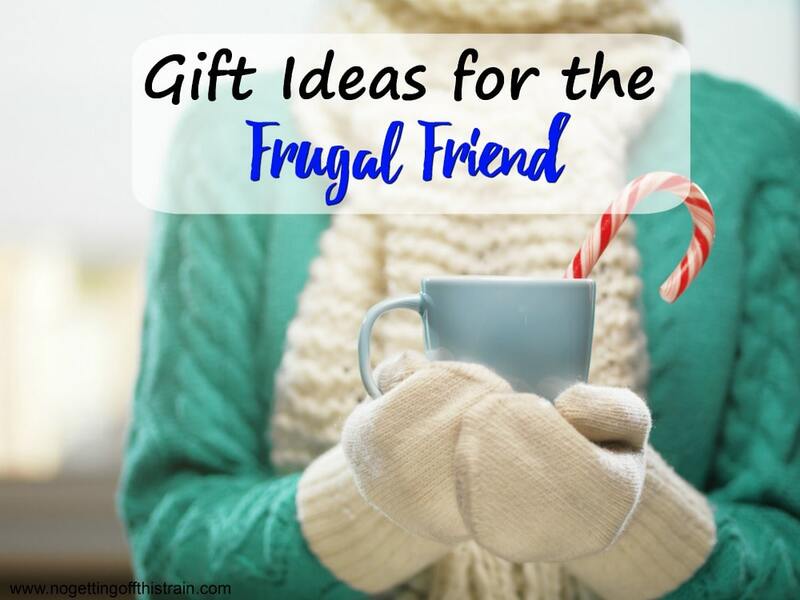 What other gift ideas do you think your frugal friend (or you) would enjoy? Leave a comment and let me know! 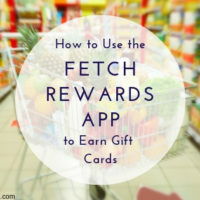 How to Earn $50 a Month in FREE Gift Cards! Don’t forget about Bath and Body Works soaps and lotions!!! Yes! Especially when they have the big lotions for only $3.00. I can’t resist!